The Rautio Trio continue their performance of Mendelssohn’s trios and those by JC Bach begun on 13 April. 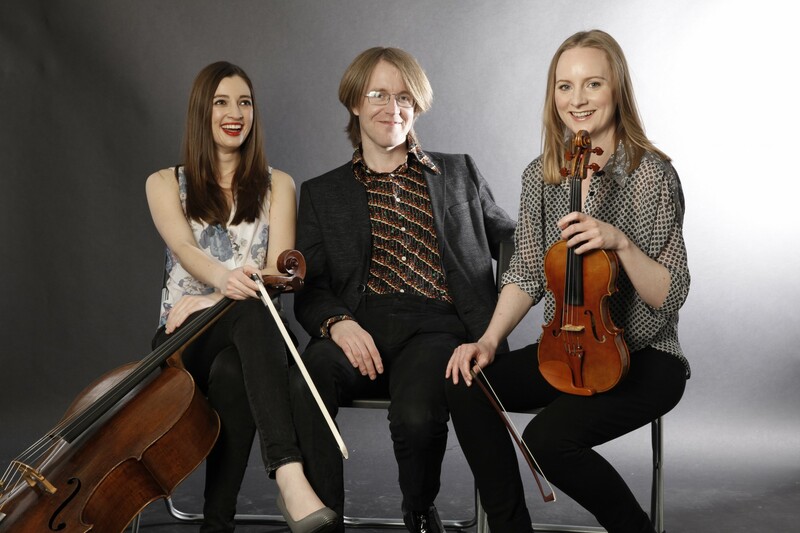 The Rautio Trio’s awards include the Tillett Trust Young Artist Platform, the Worshipful Company of Musicians and the Musicians Benevolent Fund Ensemble Award. In this concert and another on 24 May they will precede Mendelssohn’s two great trios with works by JC Bach which are some of the earliest of the genre.